Pretty Pollyanna will face seven rivals when she goes on a recovery mission in the bet365 Fillies’ Mile at Newmarket on Friday. The daughter of Oasis Dream topped ante-post lists for next season’s 1000 Guineas after following up a dominant display in the Duchess of Cambridge Stakes with victory in the Prix Morny. 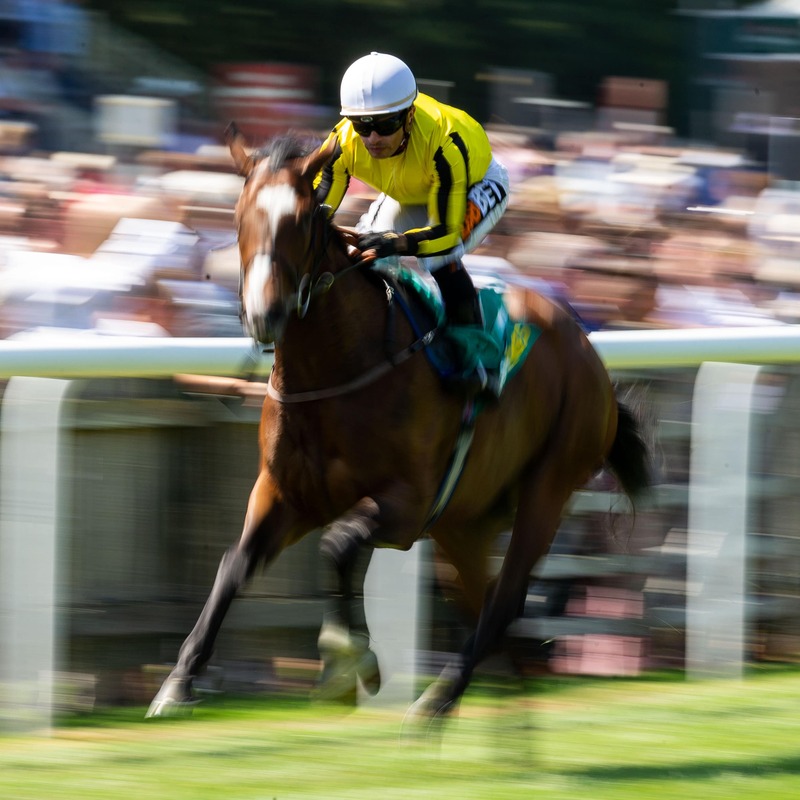 However, Michael Bell’s charge could finish only fourth when a hot favourite for the Cheveley Park Stakes here less than a fortnight ago – and returns to the Rowley Mile with something to prove. Danny Tudhope takes over in the saddle from Silvestre de Sousa. Aidan O’Brien is double-handed as he chases a joint-record sixth victory in the Group One contest. The late Sir Henry Cecil currently holds the record – with Oh So Sharp (1984), Bosra Sham (1995) and Reams of Verse (1996) among his six winners. O’Brien first struck gold with Sunspangled 20 years ago and has since added to his tally with Listen (2007), Together Forever (2014), Minding (2015) and Rhododendron (2016). This year the Ballydoyle handler saddles Hermosa, who was third in the Moyglare Stud Stakes before winning a Group Three on her latest outing, as well as Moyglare fourth Zagitova. The Joseph O’Brien-trained Iridessa is a third challenger from Ireland. The eight-strong field is headed by the unbeaten Antonia De Vega. Ralph Beckett’s filly saw off Zagitova when making a winning debut on the July Course before landing the Prestige Stakes at Goodwood. John Gosden’s dual winner Shambolic, Charlie Appleby’s Beyond Reason and the Sir Michael Stoute-trained Layaleena complete the line-up.